"Addictive, time-sucking fun. 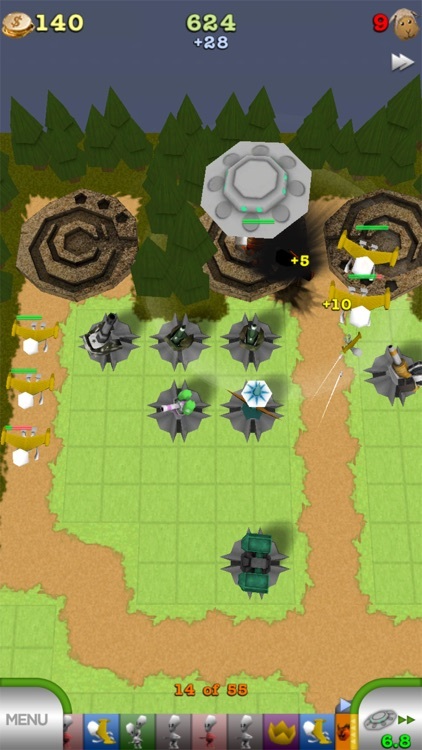 There are plenty of tower defense strategy games out there, but TowerMadness brings the genre to a new level." 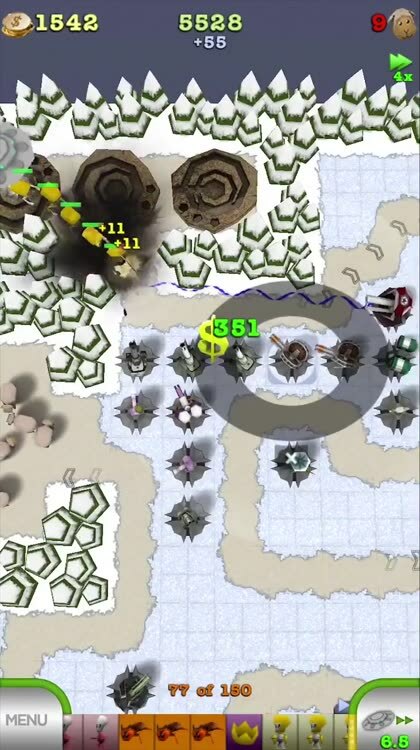 "If you’re a fan of Tower Defense games, do yourself a huge favor and check out TowerMadness." "It would be madness to miss this game...it comes highly recommended." TowerMadness is the original hit game from the makers of Zombie Gunship and Nuts! 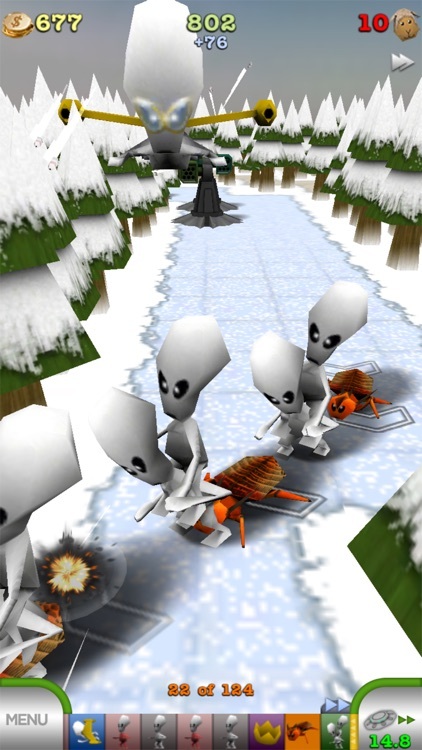 Evil aliens are coming to turn your beloved sheep into intergalactic scarves! 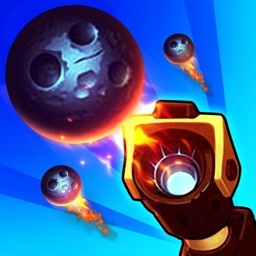 Protect the flock using only quick thinking and the arsenal of upgradeable weaponry at your disposal. 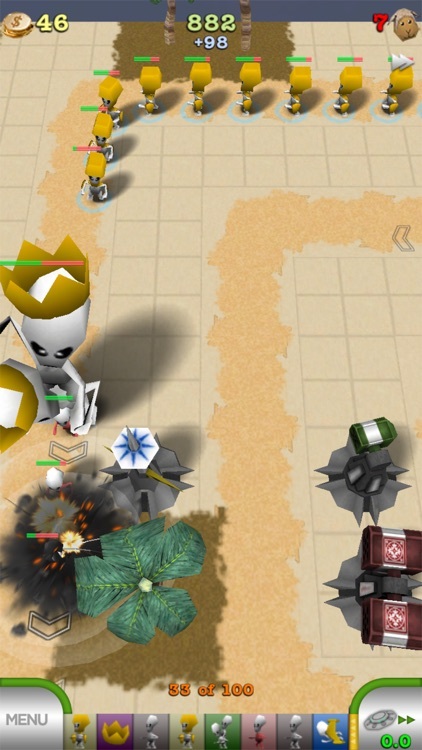 TowerMadness Zero is a FULLY FEATURED, ad-supported version of TowerMadness. 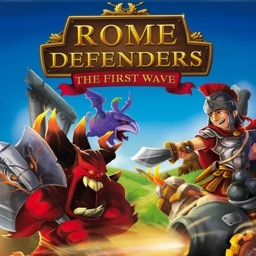 Prefer to play without ads? 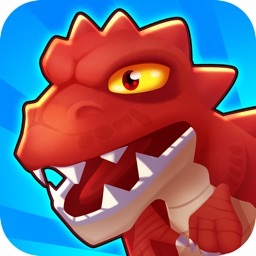 Download the paid version or upgrade from within the game! 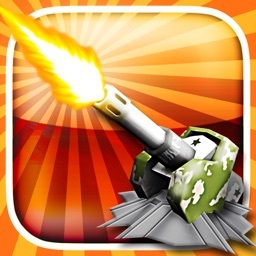 • Gizmodo Top 10 Free App of the Week! Play from an aerial view or zoom down to first person and get close to the action. Over 100 maps in diverse environments (35 available as expansion map packs). 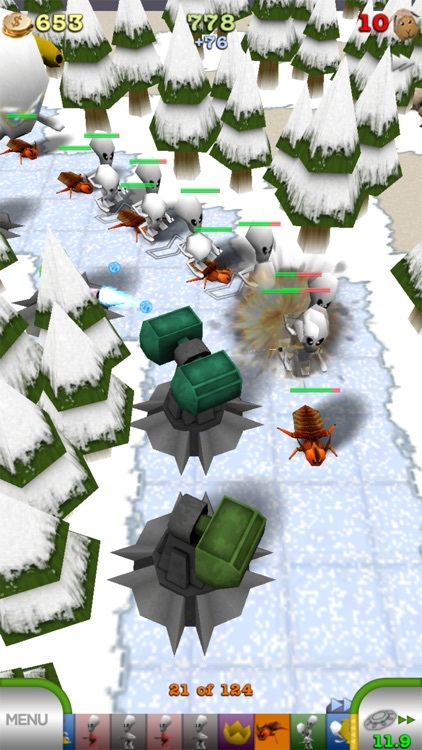 Think fast to defeat the 17 different types of alien enemies intent on stealing your sheep. Over 60 diverse weapons and upgrades. 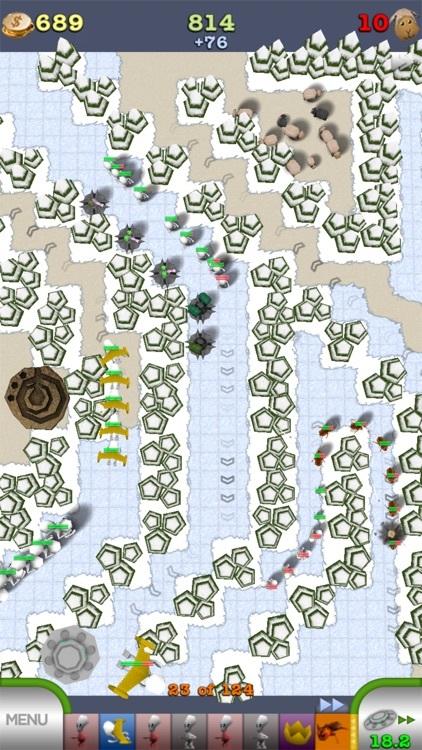 Endless mode lets you see how many waves you can withstand. Global leaderboards, Game Center achievements, and Friend Scores so you can compare scores with your friends and the millions of players worldwide. Replays let you learn new strategies or share your games with the world through Twitter, Facebook, or email. 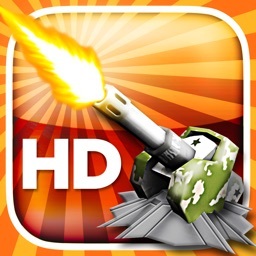 iPad owners, check out "TowerMadness HD" for the Pocket Gamer Readers' Choice iPad Game of the Year Award winning version of this game. Search for our other award-winning games: Zombie Gunship and Nuts!